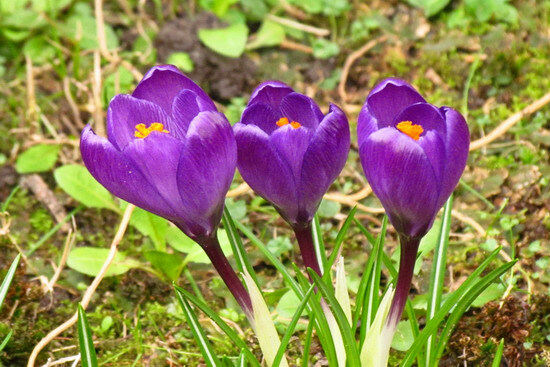 All the next shots are from the beginning of February. 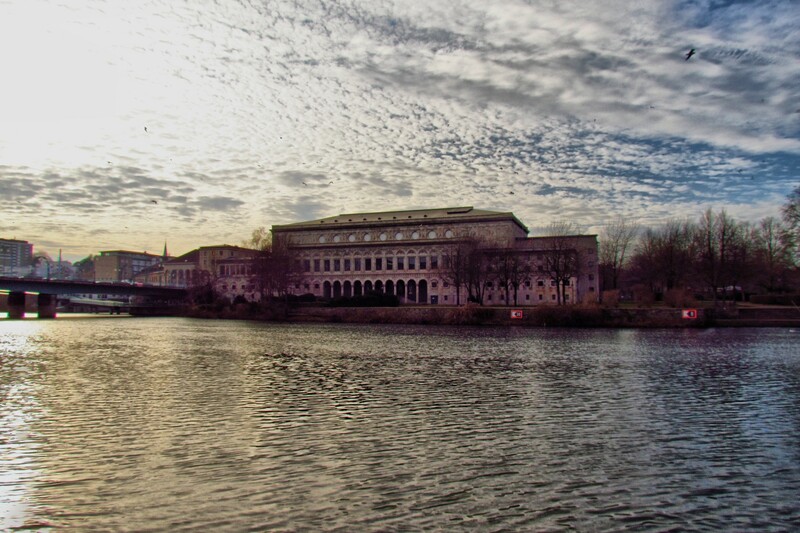 Here’s Mülheim’s Stadthalle again. This will be the more general Spring photography, meaning everything except flowers. 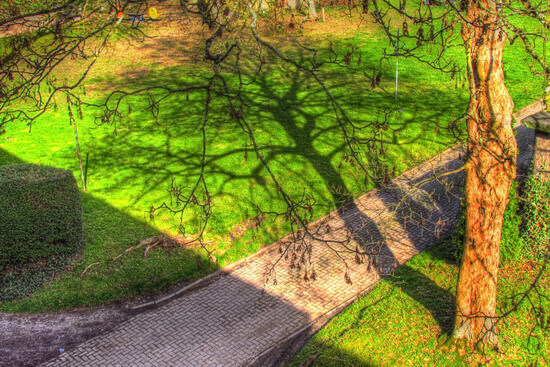 Here’s the traditional Tree Shadow shot I take every Spring! 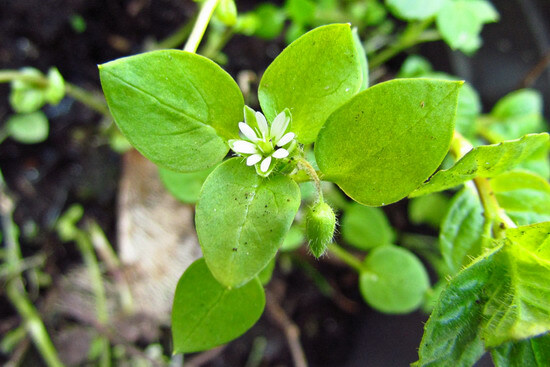 Thanks to commenter Lisa Chavez over on Google+, those have been identified as Chickweed!